Beth serves as the director of Transportation for America, which is Smart Growth America’s transportation arm. In this position she leads transportation policy development and technical assistance with departments of transportation. She was previously at the U.S. Department of Transportation, where she served as the Acting Assistant Secretary for Transportation Policy and the Deputy Assistant Secretary for Transportation Policy beginning in 2009. At USDOT, Beth managed the TIGER Discretionary Grant program, the secretary’s livability initiative, the development of the Obama administration’s surface transportation authorization proposal, and the implementation of MAP-21. 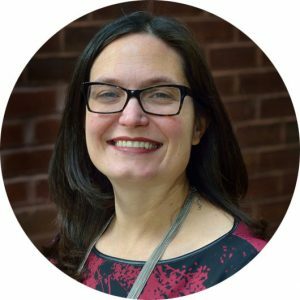 Before joining USDOT, Beth worked for Sen. Tom Carper (DE) as an advisor for transportation, trade and labor policy, as the policy director for Smart Growth America and as legislative director for environmental policy at the Southern Governors’ Association. She began her career in Washington, DC in the House of Representatives working as a legislative assistant for Rep. Ron Klink (PA-04) and as legislative director for Rep. Brian Baird (WA-03).